Thanks to its light weight 6061-T6 aluminum handle, the Kershaw LFK weighs a mere 1.1 oz. 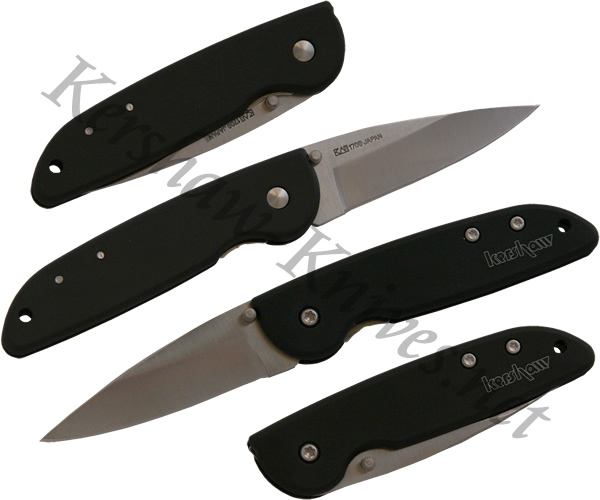 This Kershaw 1700 model features an AUS6A stainless steel blade that is opened smoothly with ambidextrous thumbstuds. The blade is held in place and released with a liner lock in the handle.